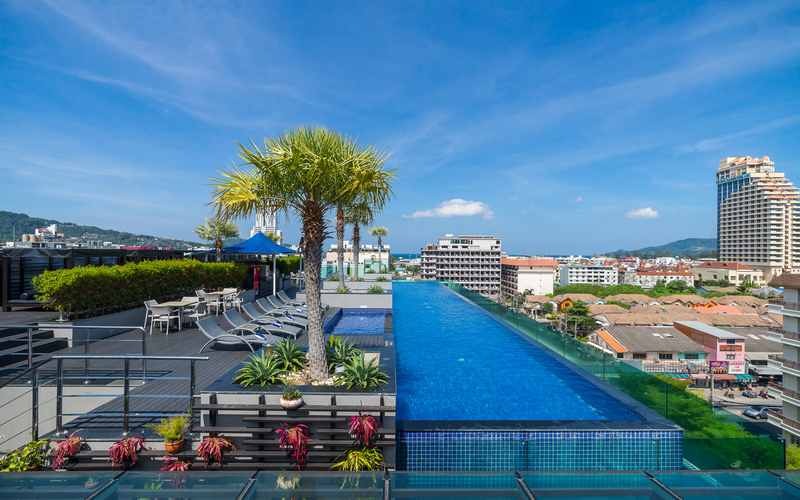 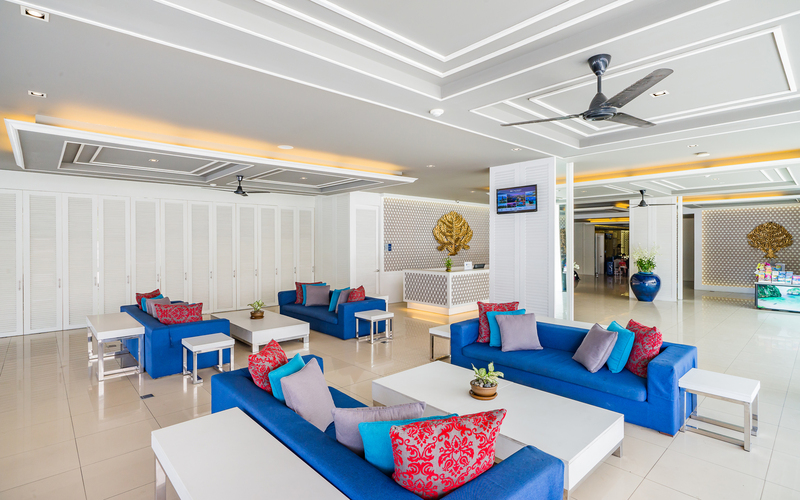 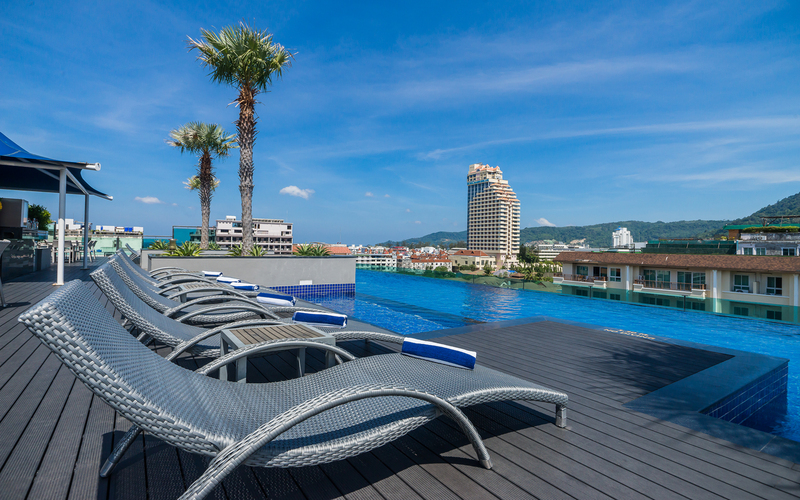 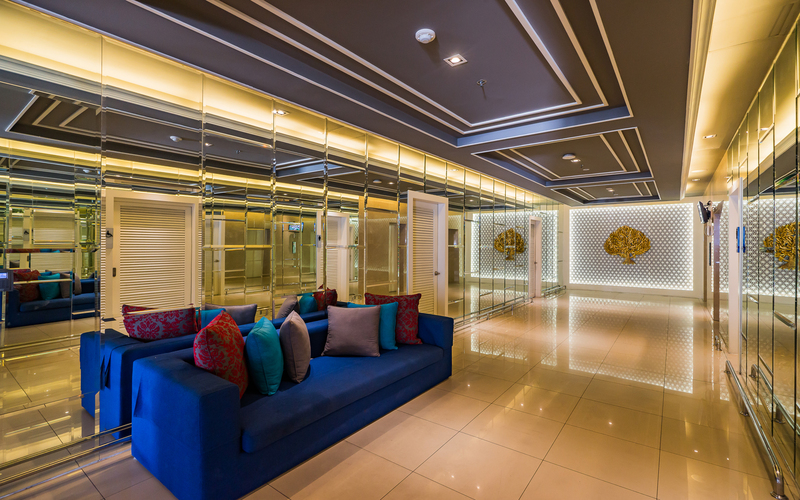 Situated in the heart of Phuket’s most exciting holiday destination, Best Western Patong Beach offers stylish and affordable accommodation surrounded by the city’s top attractions. 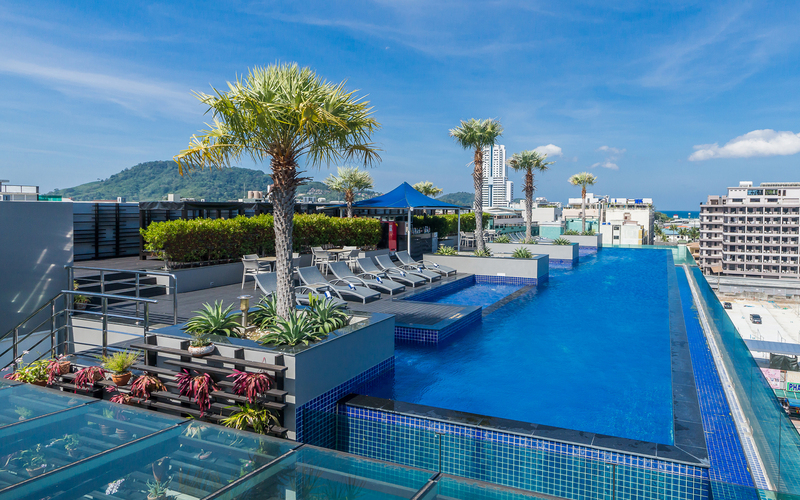 The gorgeous white sand of Patong Beach is a leisurely 10 minutes stroll away while Jungceylon Shopping Centre and the colourful nightlife district on Bangla Road are even closer. 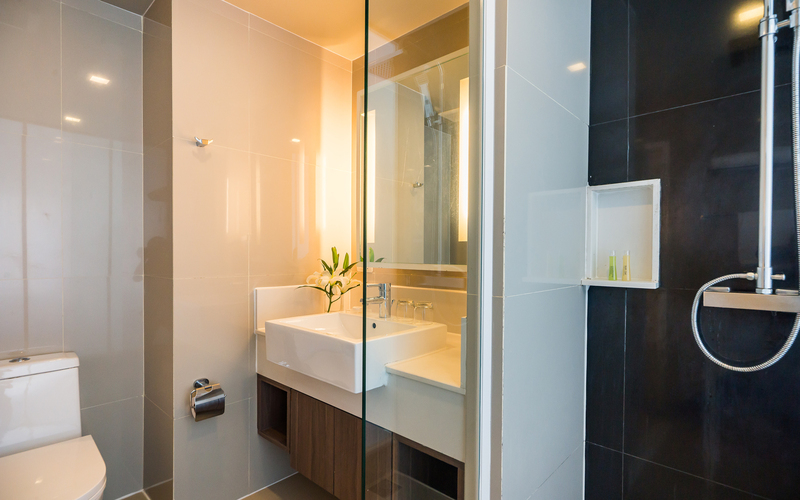 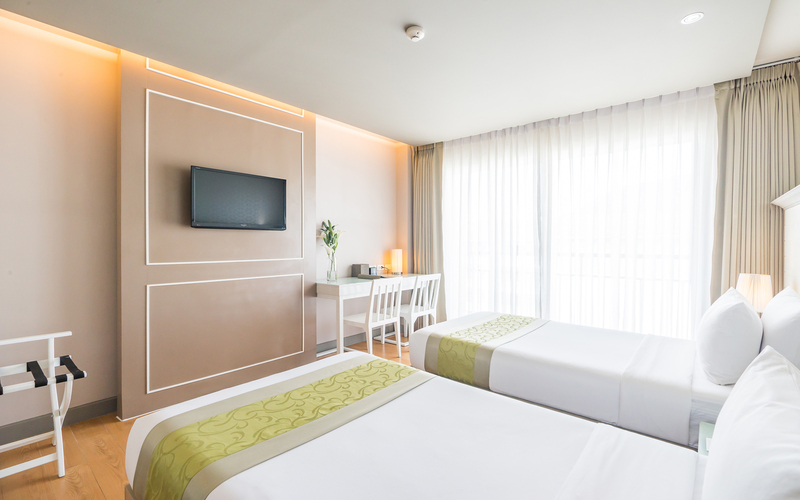 The clean and contemporary rooms are elegantly furnished and feature flat screen televisions, refreshing rain showers and private balconies. 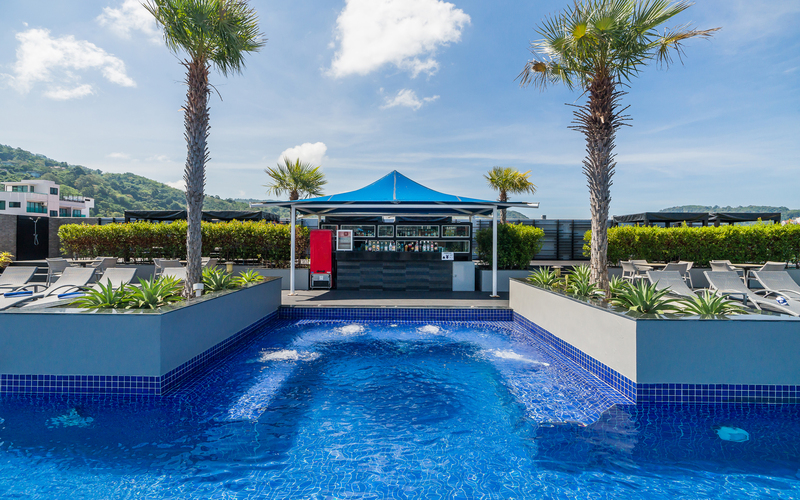 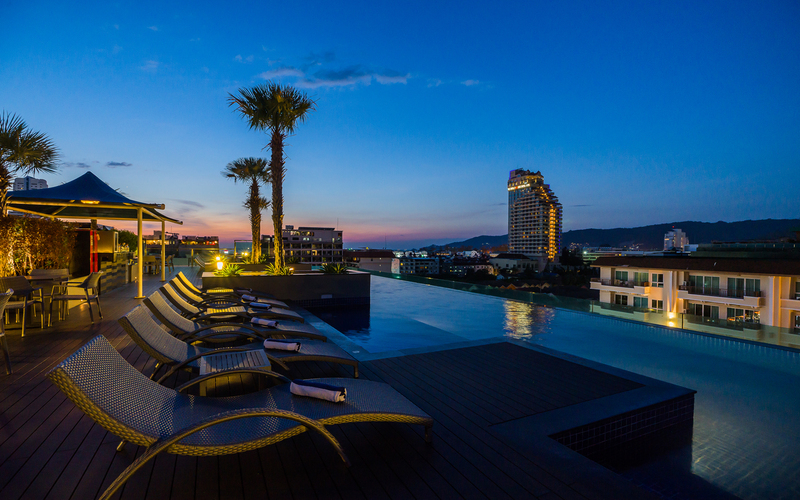 Kick back and relax at the rooftop pool with chic cabanas and refreshing drinks from the pool bar, and dine at the trendy street-side Mana Restaurant offering tantalising local and international dishes. 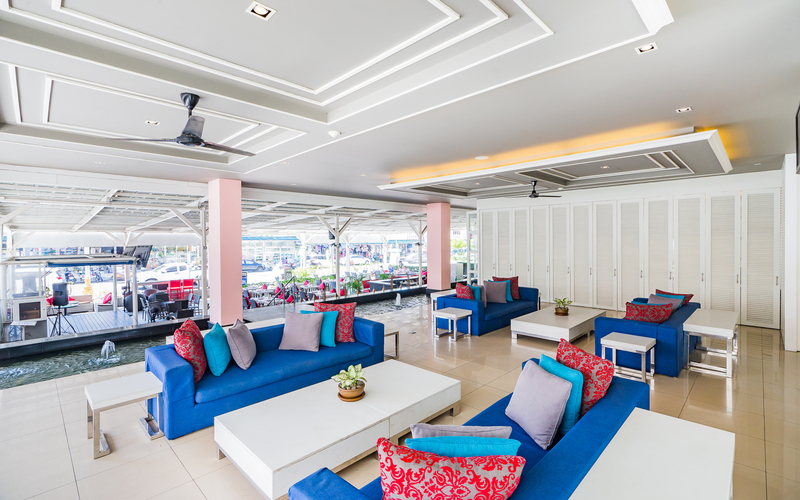 The friendly team at Best Western Patong Beach makes each stay one to remember, delivering international standard service with a genuine warm Thai hospitality, leaving you to simply relax, play and party! 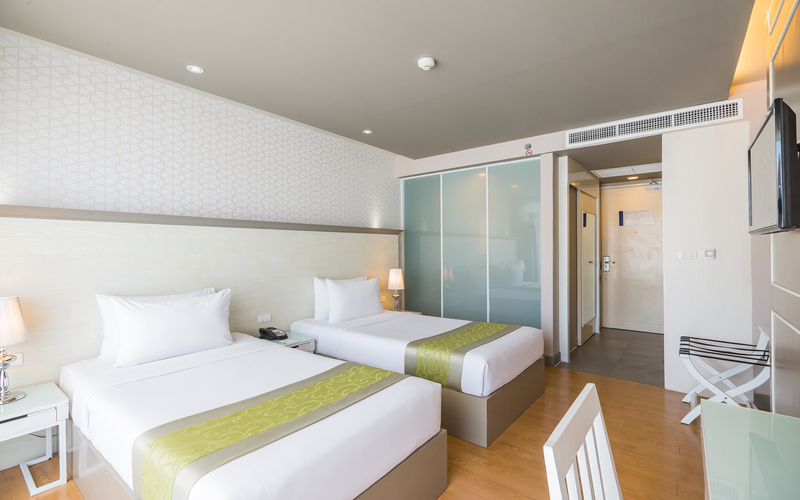 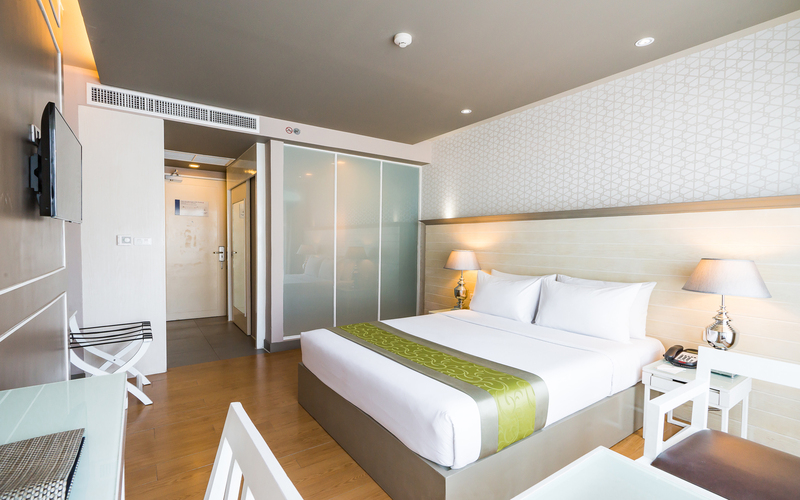 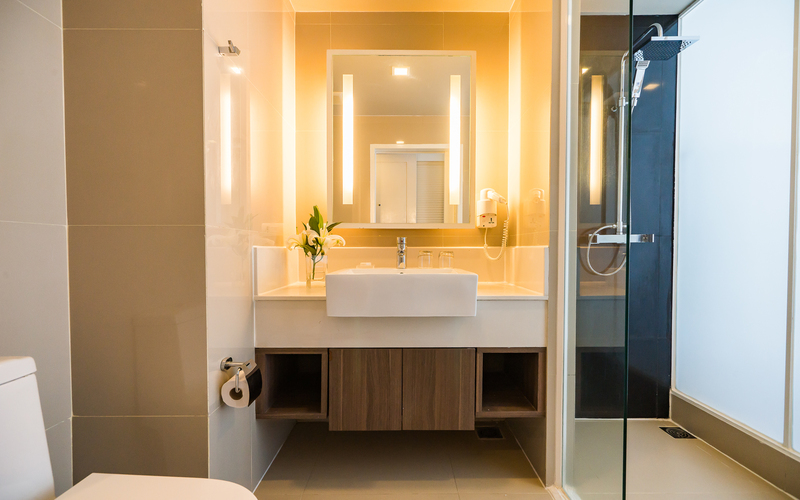 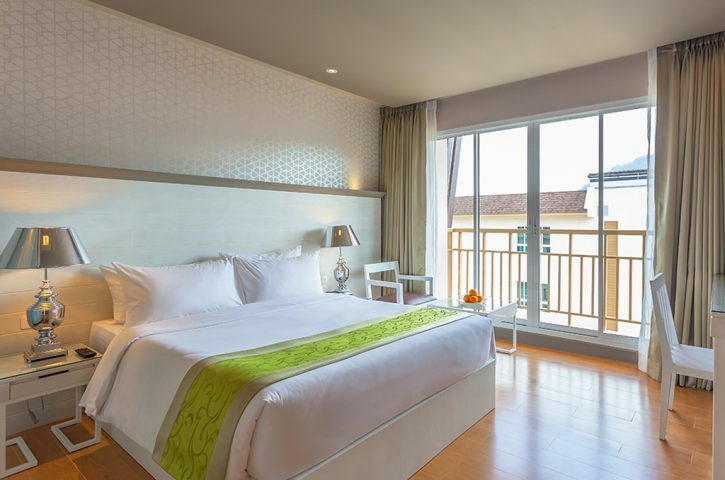 The clean, stylish rooms at Best Western Patong Beach are spread over seven floors serviced by elevators and are available with a choice of double or twin single beds. 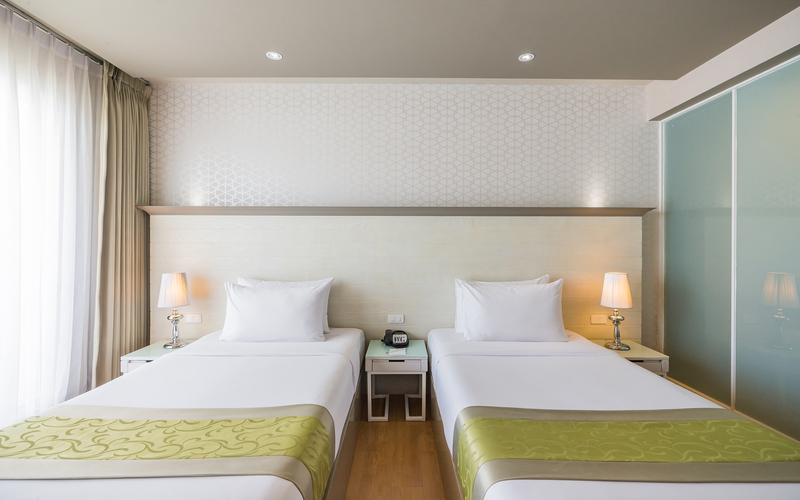 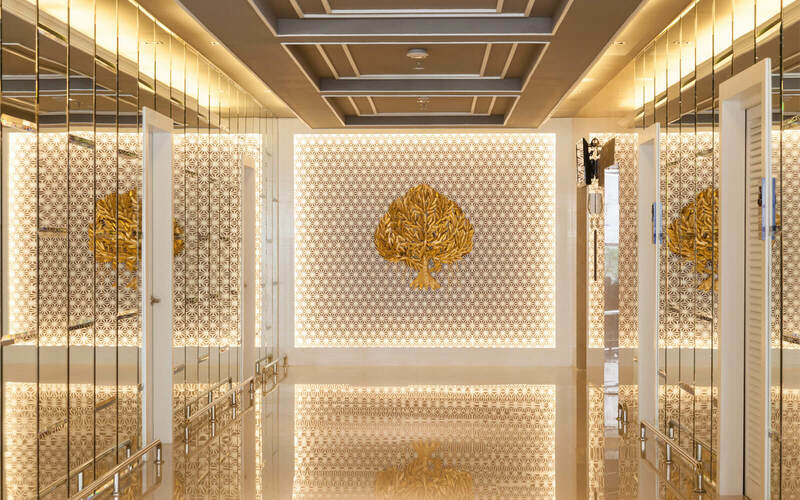 Designed with neutral colour tones, comfortable furnishings and a range of modern amenities, guests can enjoy a restful night’s sleep after an action packed day and night in this vibrant tropical city.